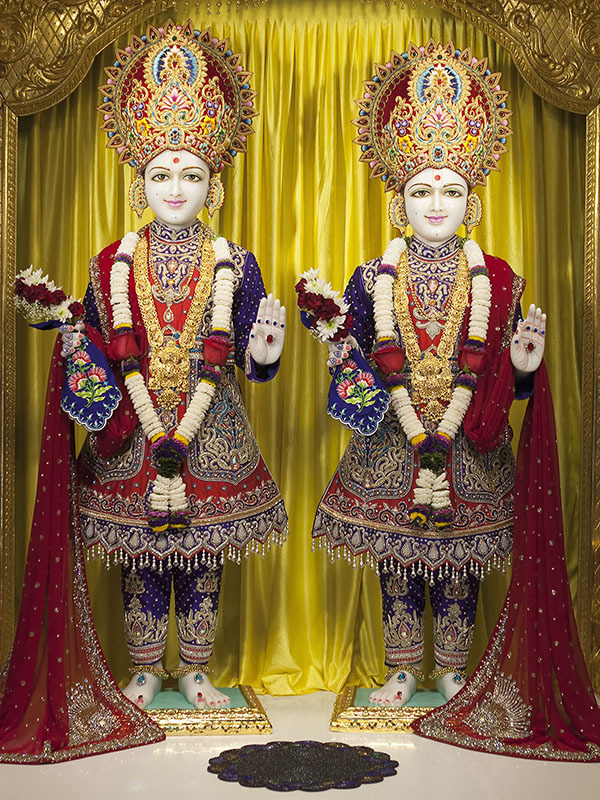 BAPS Shri Swaminarayan Mandir in Houston is the first traditional Hindu Mandir of its kind in North America. It's a haven for spirituality and a place of paramount peace. 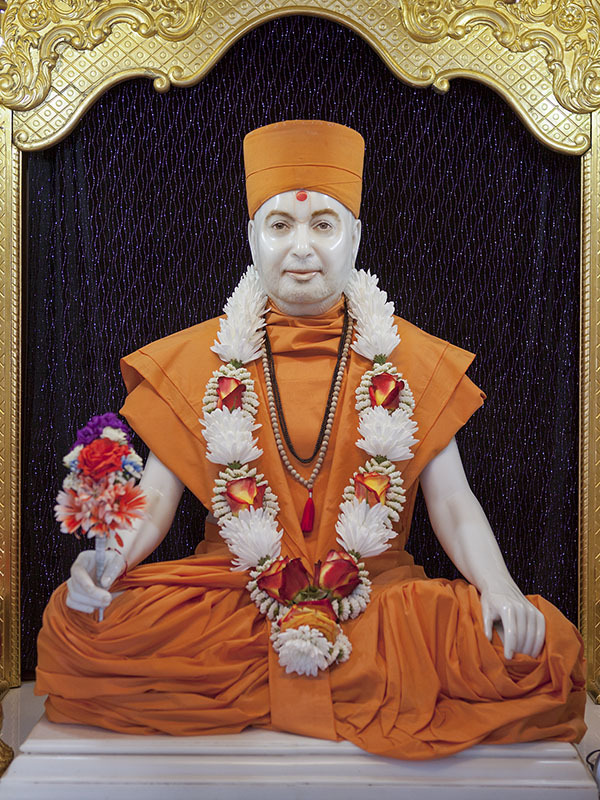 It is also a center vibrant with social, cultural, and spiritual activities. 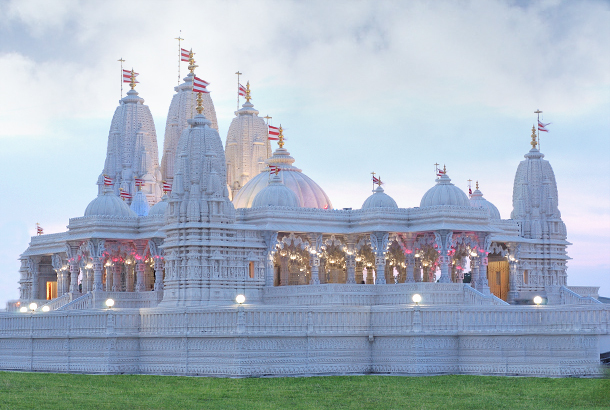 The Mandir was inaugurated in July of 2004 after only 16 months of construction time utilizing 1.3 million volunteer hours. 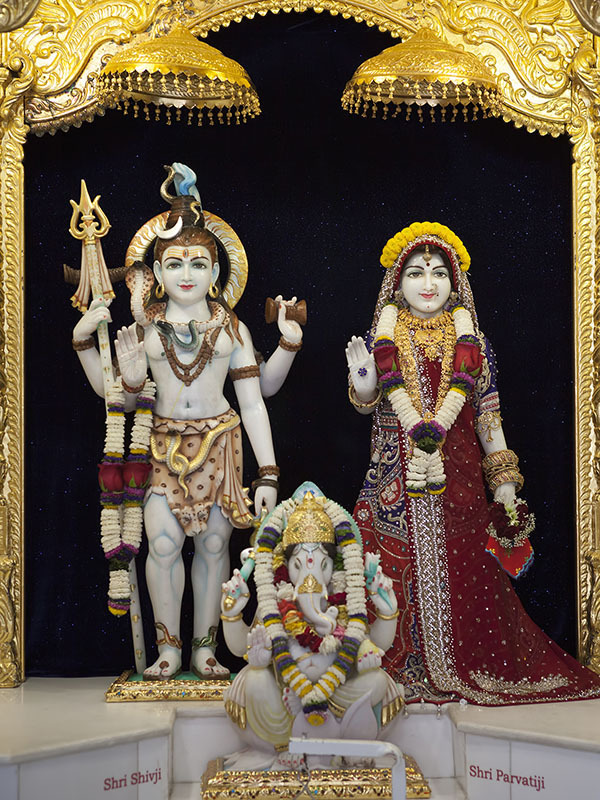 The Mandir is comprised of 2 types of stone (exterior Turkish Limestone and interior Italian marble). More than 33,000 individual pieces were carved by hand in India, shipped to the USA and assembled in Stafford, TX like a giant 3-D puzzle. 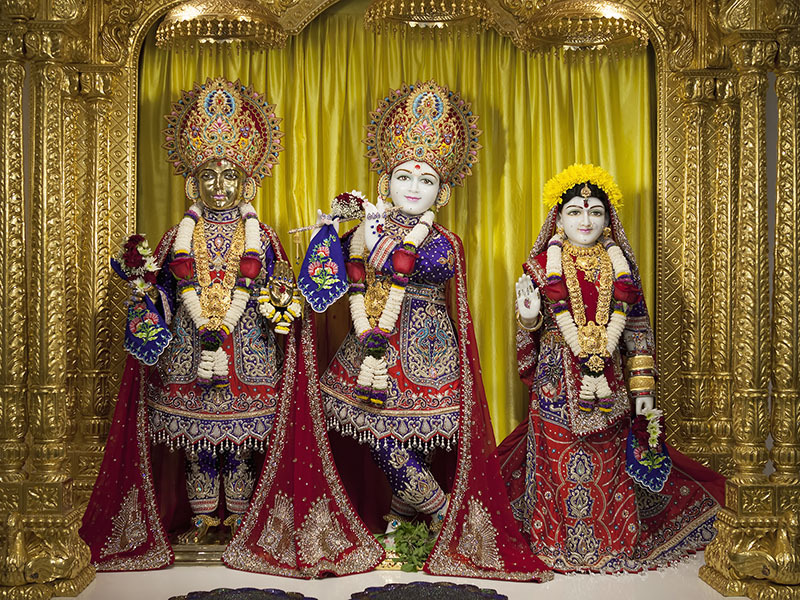 People come to experience living Hinduism and the peace and tranquility that the sacred Mandir and Murtis provide. 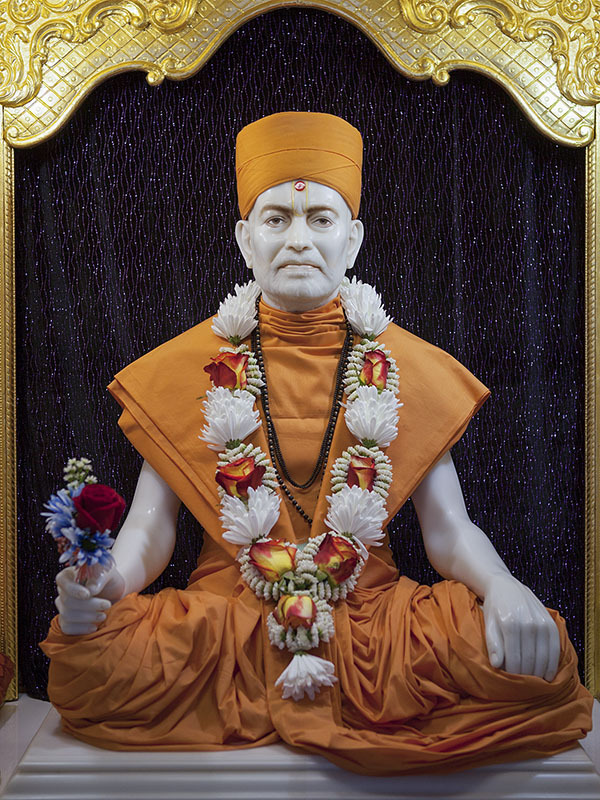 In the early 1970’s and 80's a handful of Swaminarayan devotees in the Houston area began meeting at each other’s homes on a weekly basis to hold religious gatherings. 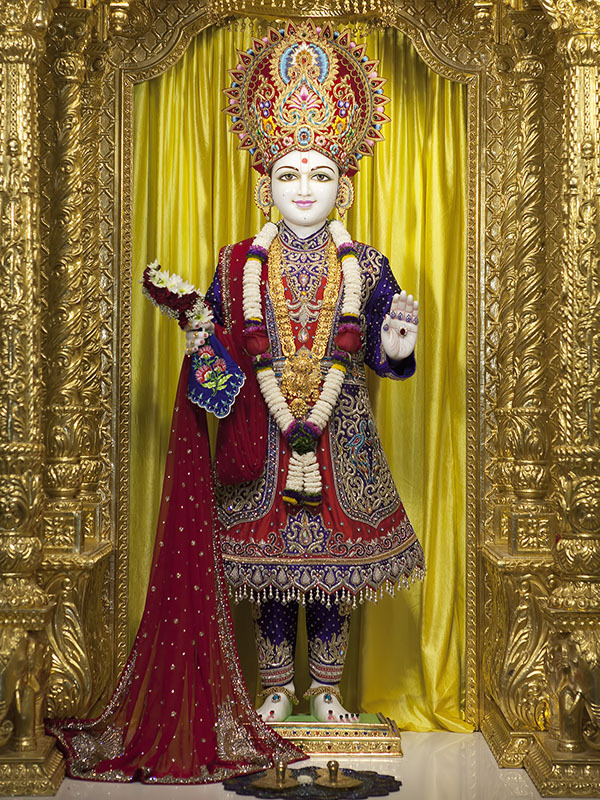 As the number of devotees and the Asian Indian community in the surrounding area steadily increased, a special place of worship was needed, and with the help of devotees from around the southwestern states, a Hindu Mandir in 1988 was inaugurated on a five acre land adjancent to where the current traditional Mandir stands. The exhibition describes the glory and greatness of Hinduism and the significant contributions by India in all fields. 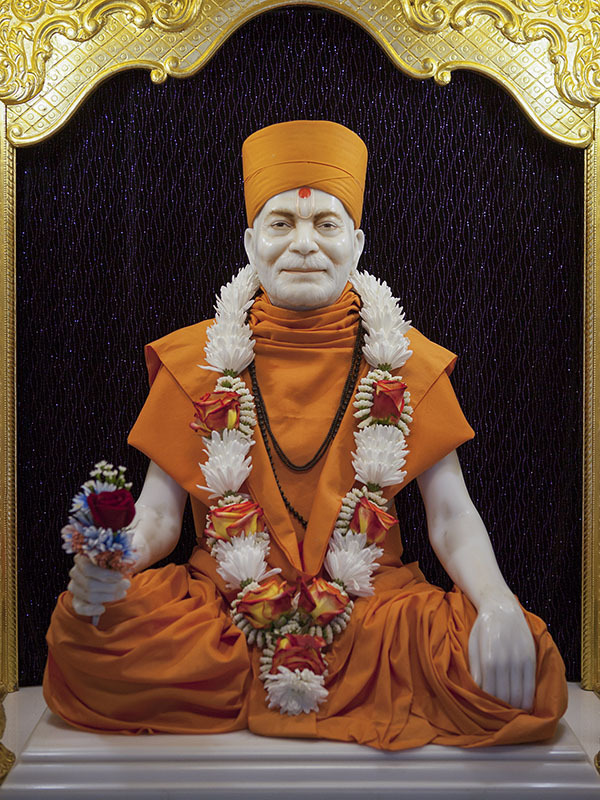 The public can see the universality of Hinduism, discover the Origins of Hinduism, understand the Hindu People and their Beliefs, marvel at India's Contributions to science and mathematics, experience the Continuity of Hinduism, and enjoy the Peace offered by a traditional Hindu Mandir. 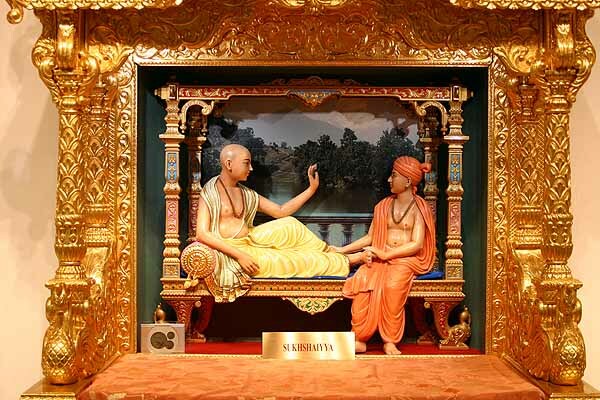 The ancient wisdom is presented through appealing visual effects, paintings, tableaux and traditional craftwork. It represents India's contributions in the fields of mathematics, astronomy, medicine, education and religion. 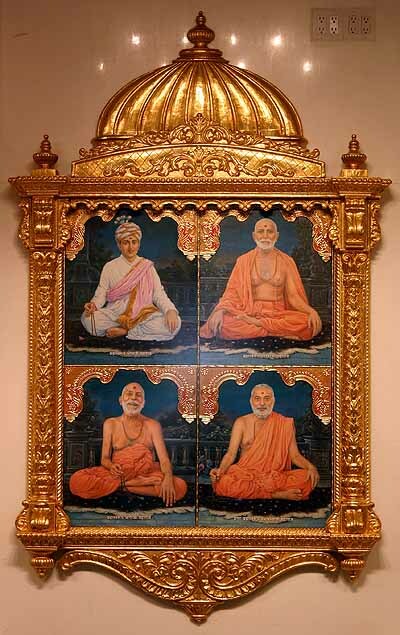 The illustrious heroes of faith and culture such as Nachiketa, Shravan, Rantiedev, Sitã, and many more reflect the core of Hindu ethics and culture. "Understanding Hinduism" is a well researched presentation of facts, figures and information. For a novice or the scholar the exhibition is simulating and enlightening. Rishis and Scientists of ancient India. 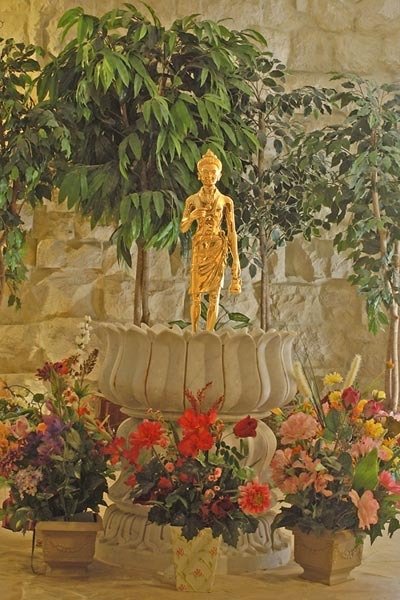 The Mandir's journey consists of many continents from the origination of each stone to the craftmanship of ancient traditions to volunteerism. 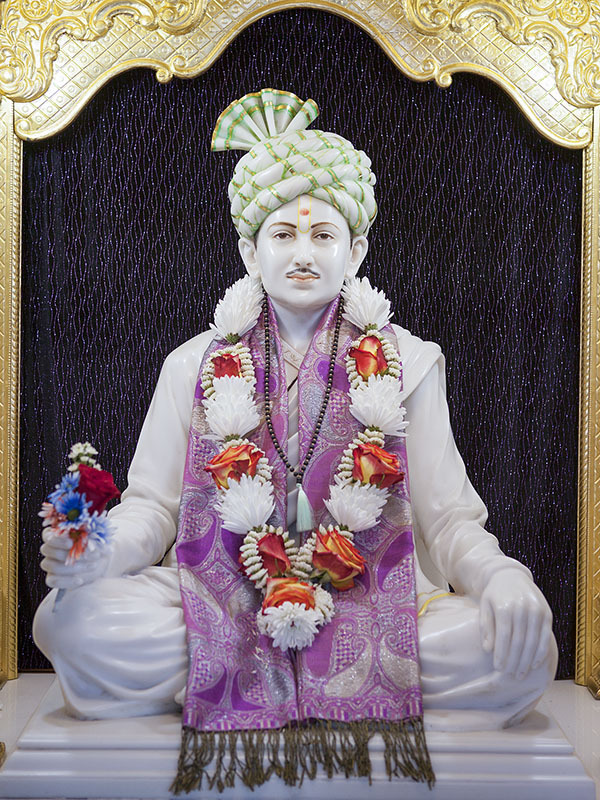 The true spirit of seva, or selfless volunteering, continues to live on in this mandir just as it does in every BAPS project. Some two million man hours of labor have gone into building this special house of worship, with high school and college students foregoing their summer vacations to sweat in the Texas summer heat to make this project a success. 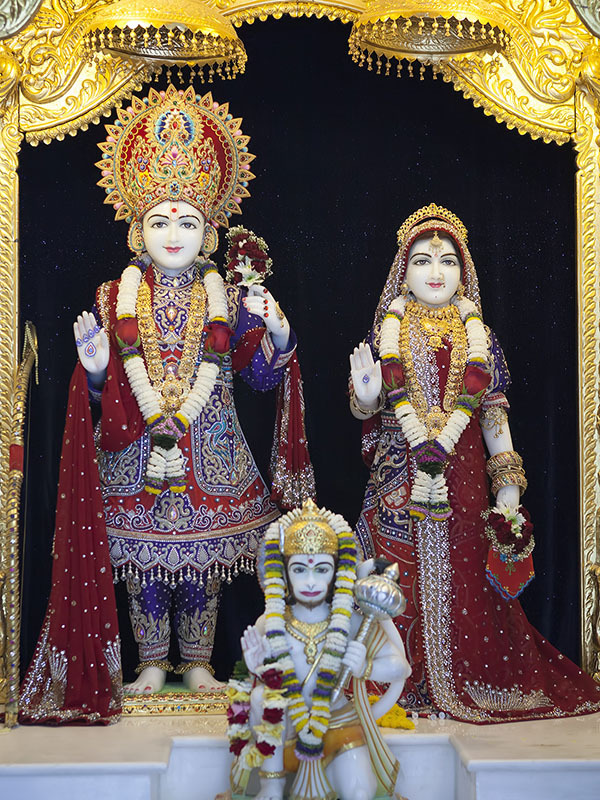 Along with the young, many professionals and business people, including both men and women, had temporarily put their lives on hold to ensure that the traditional mandir would be completed by the end of July.